Have you ever wondered why or how products that you've recently been viewing on a website suddenly appear in your Facebook newsfeed? It's not magic (sadly!) 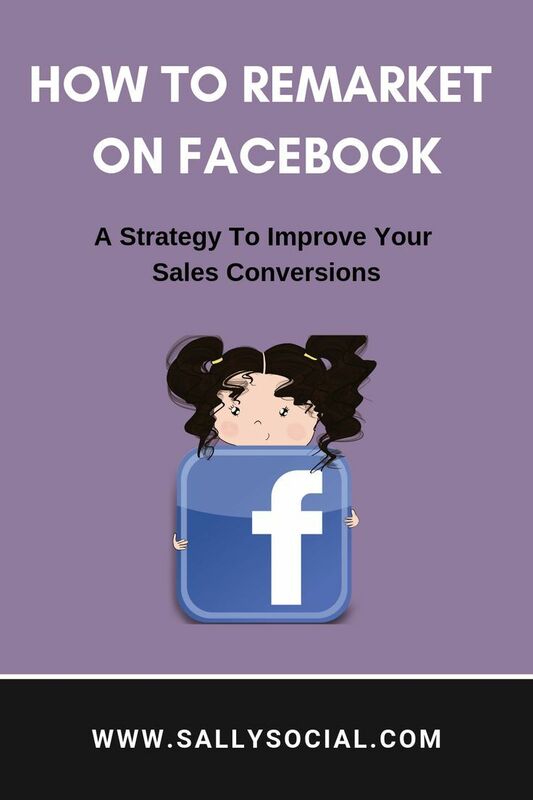 its Facebook re-marketing at work, a very powerful method to increase your brand awareness and convert sales. The good news is it's free! In this post, I explain why every business owner should be doing this and how you can activate it on your Facebook account and website.